Helquist, Brett, and Kupperman, Michael. New. Sewn binding. Cloth over boards. 208 p. Contains: Illustrations. 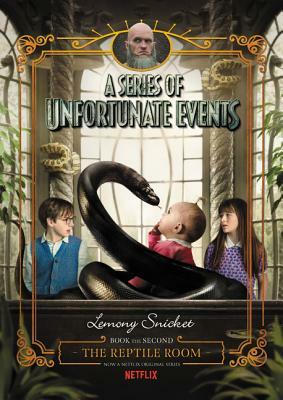 Series of Unfortunate Events, 2. Intended for a juvenile audience.